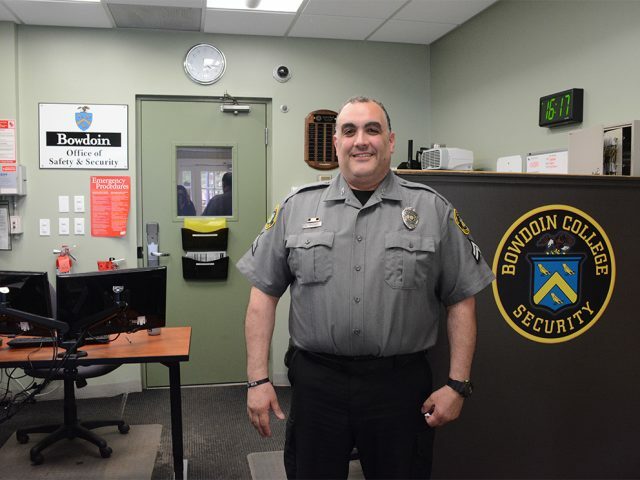 As students flock to the Brunswick Quad and Farley Field House in celebration of Ivies this weekend, members of the Office of Safety and Security will follow—and among them will be officer Sonny Toscano. A New Jersey native, Toscano has been working at the College for a little over three years. 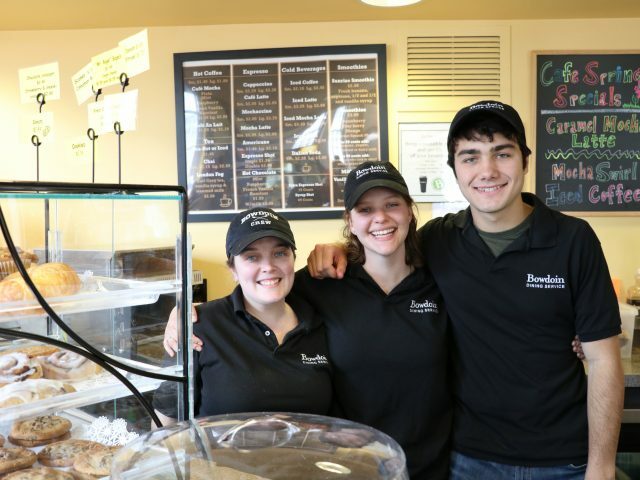 Anyone who has enjoyed an iced mocha, a London fog or a Sunrise Smoothie from The Café in the past two years probably has Molly Safford to thank. Safford has worked in The Café since Fall 2015, though she previously worked for Jack Magee’s Pub and Grill. 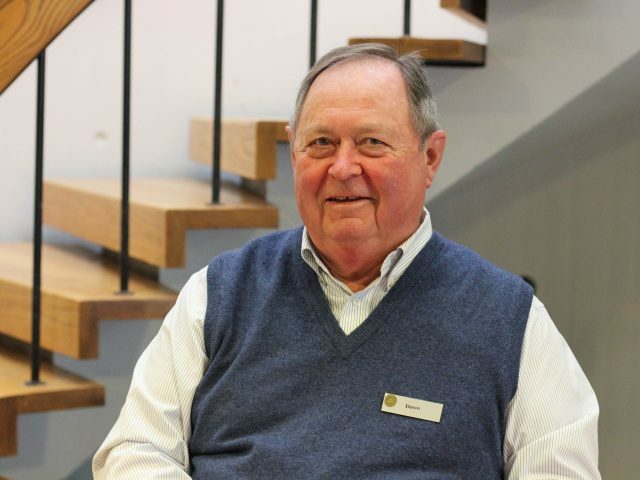 Often sporting an Aloha shirt and always a pleasant smile, Cashier Dave Luce welcomes all Thorne breakfast goers each weekday morning. Luce has a particularly special relationship with the Bowdoin students whose OneCards he swipes, likely because he once was a Bowdoin student himself.